Staying with us you spend your holiday in the midst of nature. After a hike in the tree covered, rolling hills of the Frankenwald (Franconian Forest) or the Thueringer Wald the Schaeferstub'n is ready to welcome you with a glass of delicious dark beer, a plate of hearty, homemade cold cuts, and crusty dark bread. 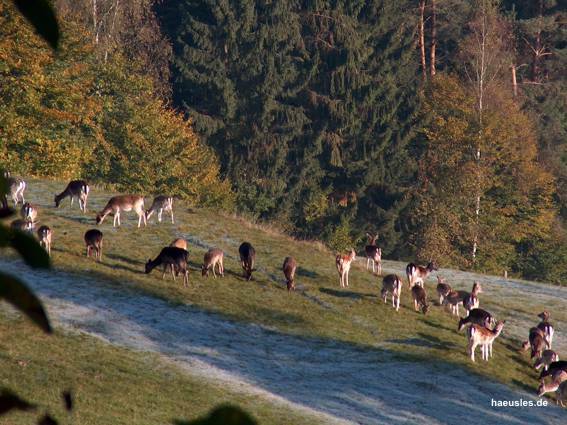 From the Schaeferstub'n you have a wonderful view of our deer park and the rolling hills of the Thueringer Wald. 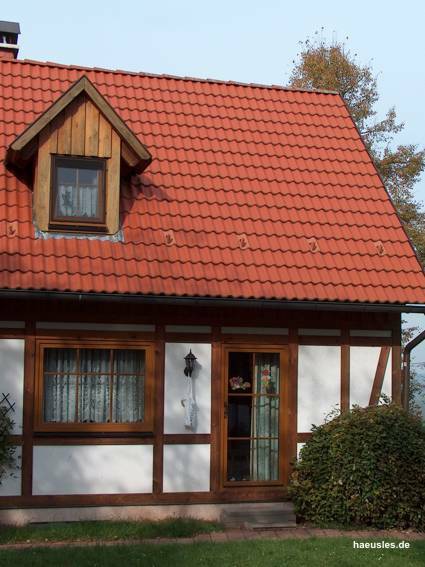 Of course you can also spend your holiday in one of our four star holiday rentals.